Unfortunately, these numbers come as no surprise to those who live in rural areas or study rural education. Carl Cohn — a former superintendent of both Long Beach Unified and San Diego Unified, two of the largest urban school districts in the state — highlighted the task facing rural districts when he wrote in EdSource last year about a visit to Modoc County, which is tucked in the far northeast corner of the state. Cohn was visiting the county as the then-executive director of the California Collaborative for Educational Excellence, a state agency created to provide support to school districts to improve education outcomes. “We heard about the opioid crisis, the fact that there are no eligible foster parents in the entire county, that five county mental health positions remain unfilled, that the hardest possible job to fill is that of a school bus driver and that a youngster needs to drive three-plus hours to find a community college in a state that is pushing college for all,” Cohn wrote in his EdSource commentary. 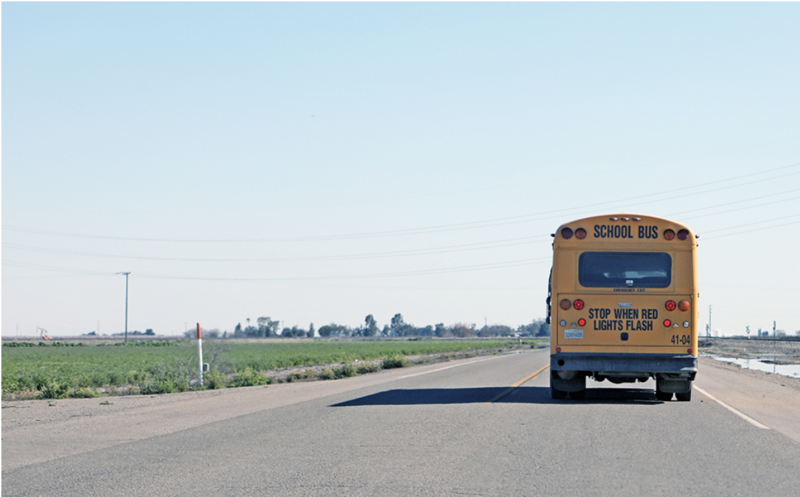 Support from the national Education Writers Association and the USC Annenberg Center for Health Journalism will allow EdSource to expand its data-driven research to help us uncover new truths regarding the underlying causes of chronic absenteeism and other rural education disparities. The funding will also support our efforts to send journalists into the field to report from the local communities. And we need researchers, policymakers and advocates to weigh in with their insights. We’ve already reported on the newly formed California Rural Ed Network of rural educators, which launched on Oct. 1 to attract new resources, share expertise and shift the attention of policy makers to schools outside urban and suburban California — many of them underfunded and serving a preponderance of low-income students. We have set up a special email address — rural@edsource.org — that you can use to send us your insights, links to relevant research, contacts for sources and story tips. With your help, we can give this story the attention it deserves and make sure it gets to the people who have the power to make a difference.